Andrew Kirk is a professor of history and director of UNLV's public history education program. 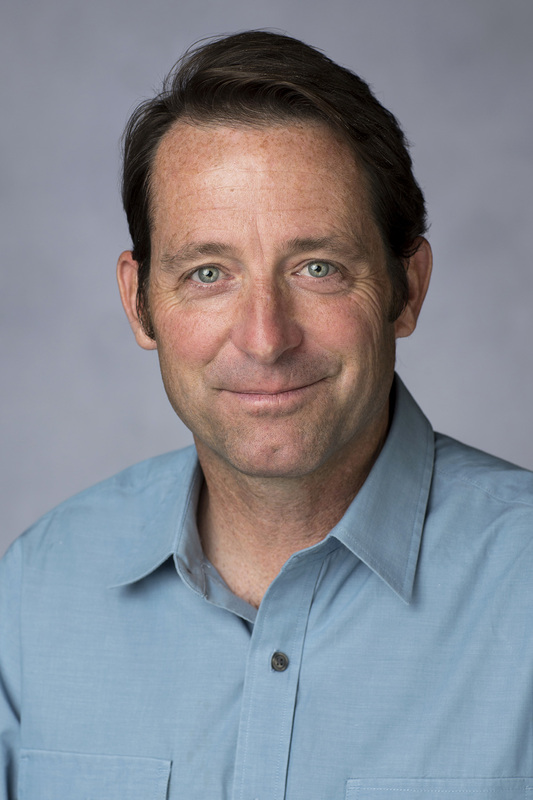 Kirk's research and teaching focuses on the intersections of cultural and environmental history in the modern U.S. with a special interest in the American West. Kirk founded Preserve Nevada, a statewide nonprofit organization dedicated to the preservation of Nevada’s cultural, historical, and archeological heritage. His public history projects include a fifteen-year partnership with the National Park Service to research the historic and cultural resources of Western National Parks and public lands, The award-winning, Nevada Test Site Oral history Project which most recently included an international research exchange of scholars and students sending UNLV students to Kazakhstan to conduct oral histories and cultural landscape studies of the former Soviet Polygon Nuclear Test Site. He is the author of Doom Towns: The People and Landscapes of Atomic Testing (New York: Oxford University Press, 2016), co-author of American Horizons: U.S. History in a Global Context (New York: Oxford Press, 2015), Counterculture Green: The Whole Earth Catalog and American Environmentalism (Lawrence: University Press of Kansas, Culture/America Series, 2007), and Collecting Nature: The American Environmental Movement and the Conservation Library (Lawrence: University Press of Kansas, 2001). In 2012, then-President Barack Obama issued a 20-year ban on mining claims near the Grand Canyon. The move halted future uranium extraction projects in the region, a win for environmentalists and local tribes that had fought against the industry for years. But some elected officials in Arizona and Utah disputed their claims of contamination risk, arguing that the ban would unnecessarily sacrifice jobs for overblown environmental concerns. Faculty hire, expected as early as Fall 2018, will further position UNLV history department as leader in the study of the Intermountain West. History professor finds the humanity in a Barrick Museum exhibit meditating on the minutiae of atomic testing history.